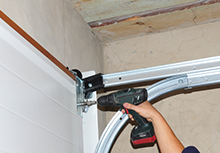 Are you looking for garage door experts in Fort Worth, TX area? Exclusive Garage Door Service is a renowned company that has a massive network of highly experienced professionals across the region. Whether you need a simple tune up or a complete garage door overhaul, trust our experts to handle the job with ease. 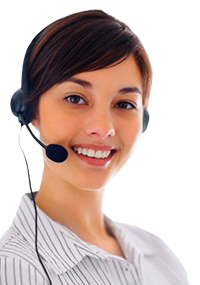 Reach out to us any time you need our service on our 24/7 helpline. Call 817-900-0641.